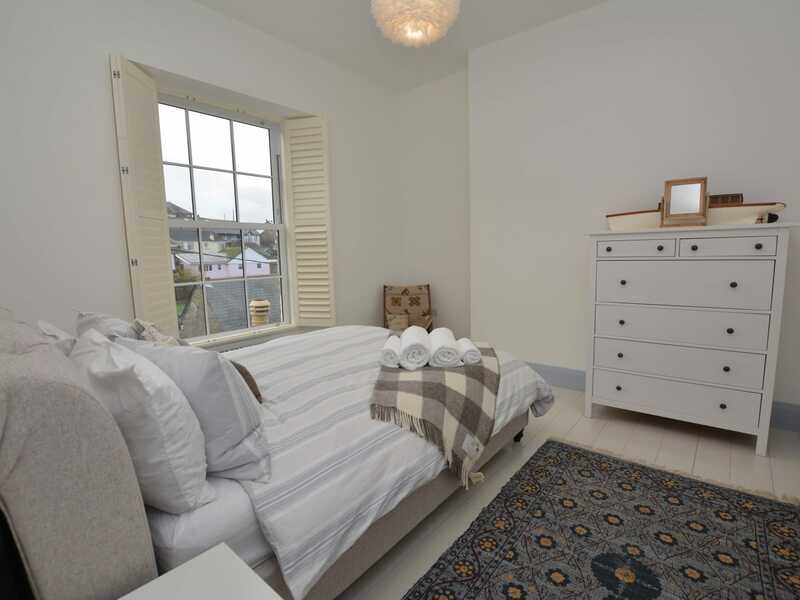 Located within yards of the quay beach and convenient for the local inns and stores this superior property is peacefully located and ideally suited for two families sharing. 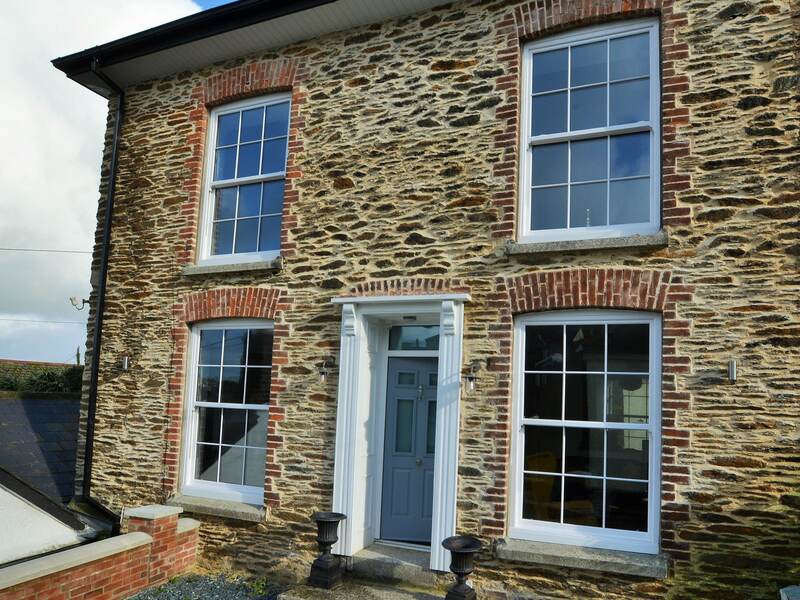 Enjoy the natural beauty that Polruan beholds set to the back drop of Fowey river and town. 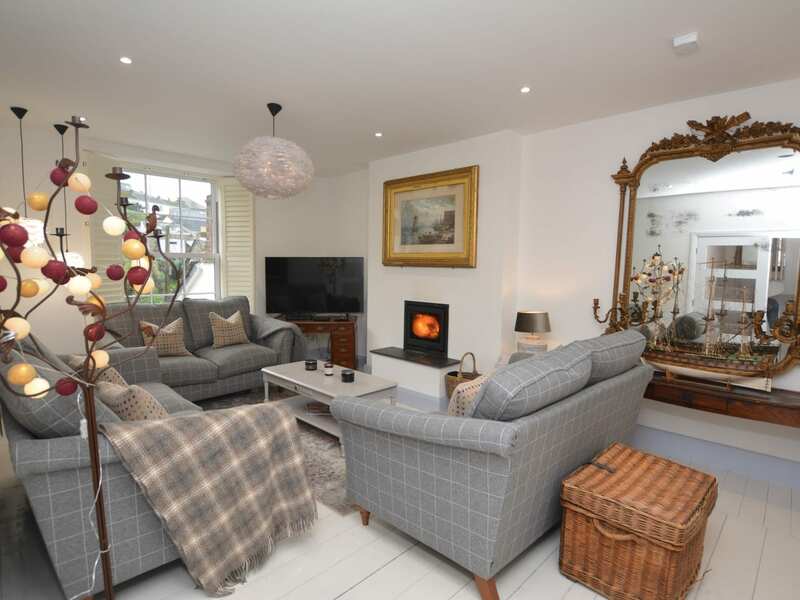 Hop on the passenger ferry to Fowey and take advantage of the independent shops and restaurants on offer or include it in a circular walk to Bodinnick when visiting Daphne Du Maurier s home. Alternatively go further afield to explore the small villages that hug this south Cornish coastline from Kingsands and Cawsands on the Rame peninsular to the beauty of Charlestown s Georgian harbour famed in the TV Poldark series. 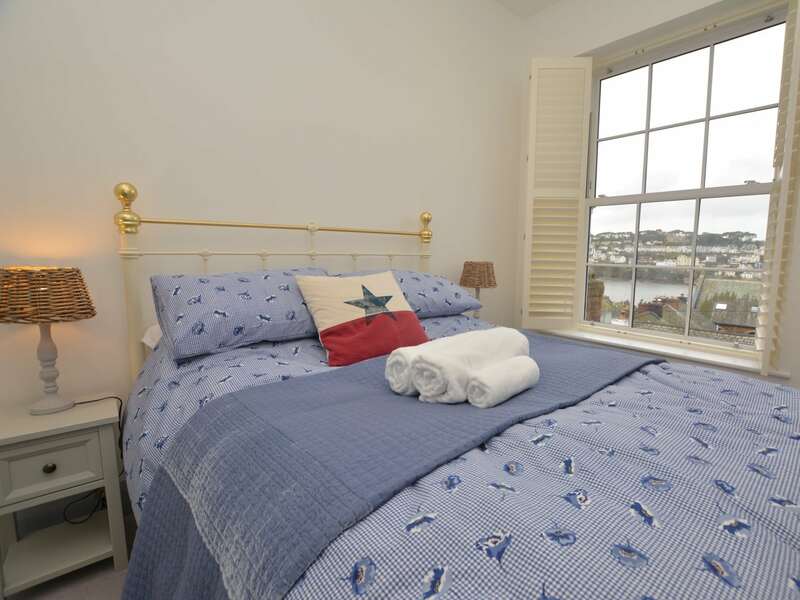 Attractions nearby include Lanhydrock House the Eden Project Anthony House and Mount Edgcumbe estate. 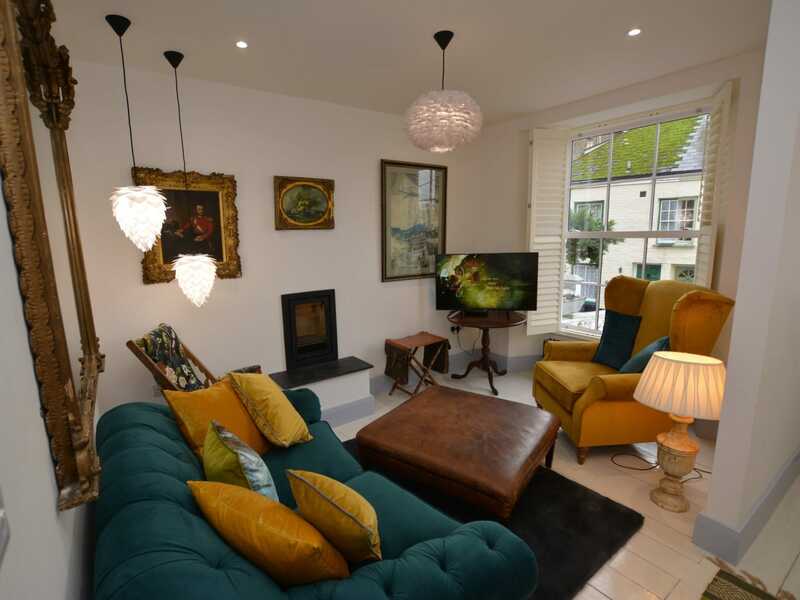 Enter this stunning period residence into the hallway to your right is the snug lounge and to the left a door into the lounge/kitchen/diner. The snug lounge with SkyTV is the most scrumptious relaxation space with a welcoming wood burner for those cooler months to snuggle up and take in your favourite movie.The open-plan lounge/kitchen/diner is adorned with quality furnishings that totally compliment this impressive coastal residence. 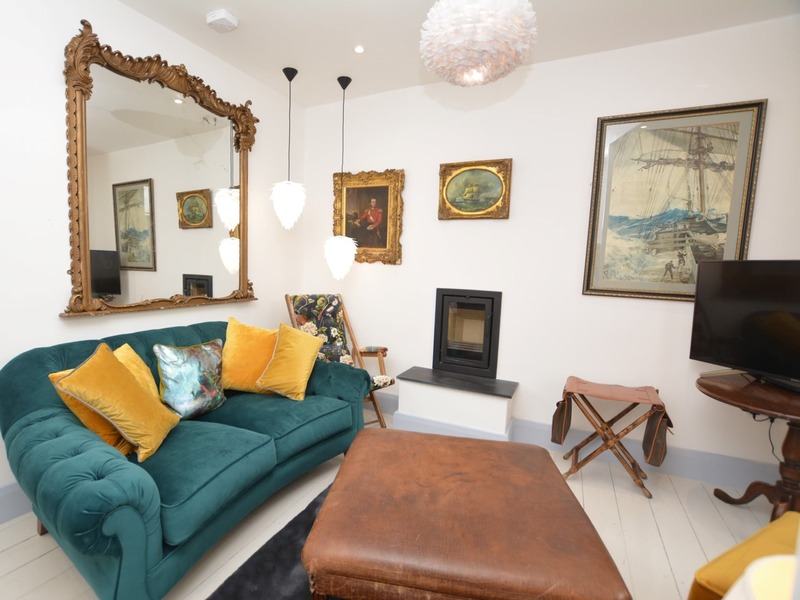 The lounge area with wood burner and SkyTV moves effortlessly into the dining area Why not dress to impress for that special occasion with formal seating for ten a wood burner antique artwork and stunning furnishings for that added luxury feel. 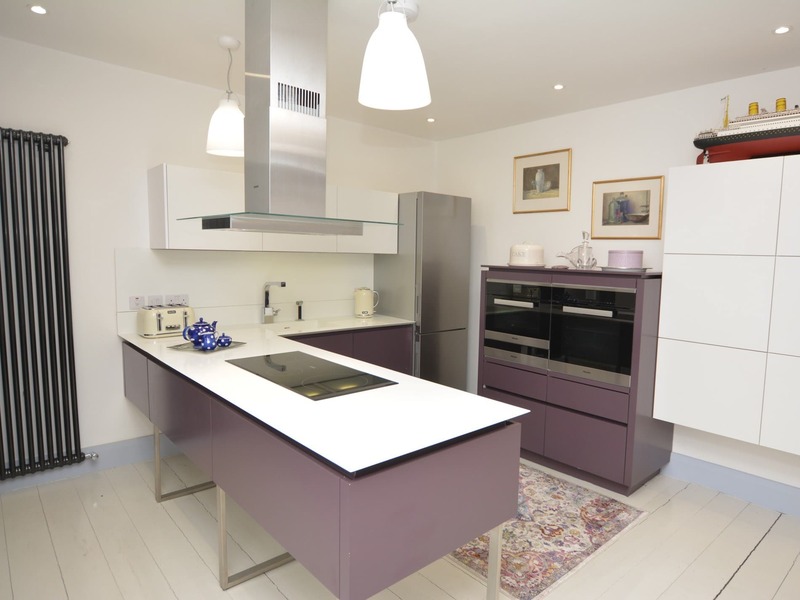 The kitchen area is just perfect for the chefs amongst you why not take time to knock up that culinary treat from some of the local sea food on offer. 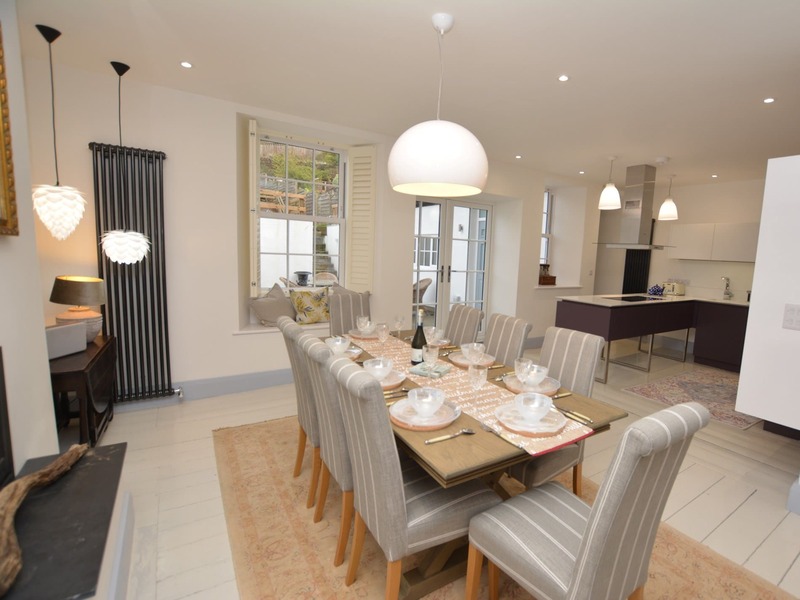 Comprising of Miele electric ovens and induction hob fridge freezer and dishwasher. 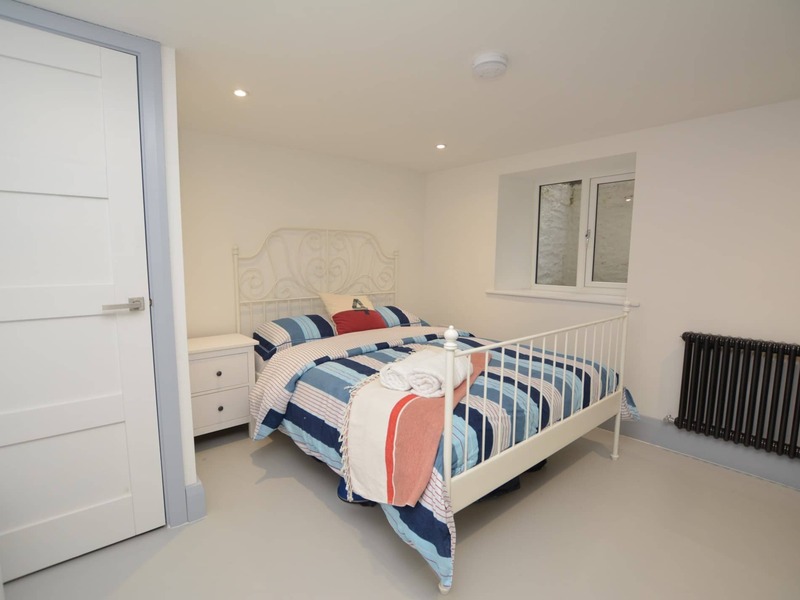 A door from the kitchen leads to a rear hall perfect for your holiday home kit from walking boots and wellingtons to sun hats and sandals with doors to the ground floor separate WC and garden. The indulgent boutique bedrooms are all uniquely styled ensure that perfect night s sleep and are located on two floors one on the lower ground floor and the remainder on the first floor. 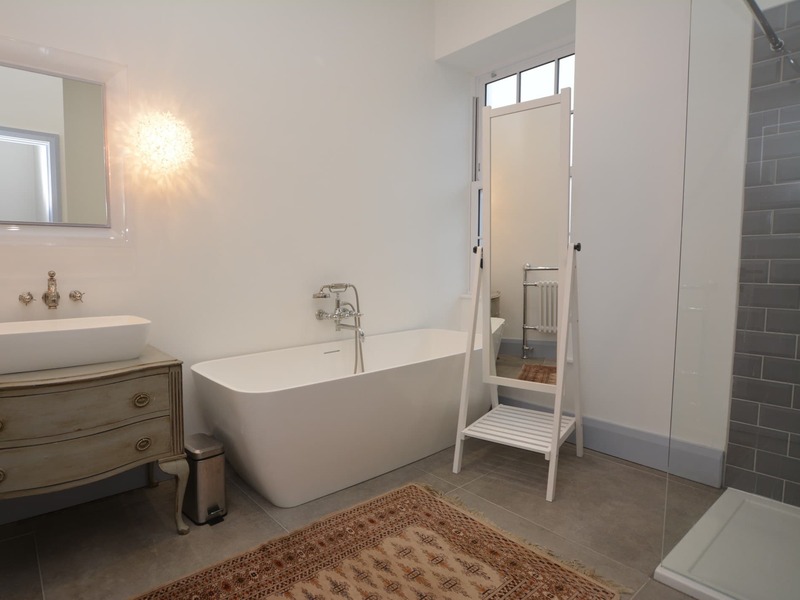 On the first floor the master king-size bedroom has a wrought iron style bed river views en-suite shower room and WC. 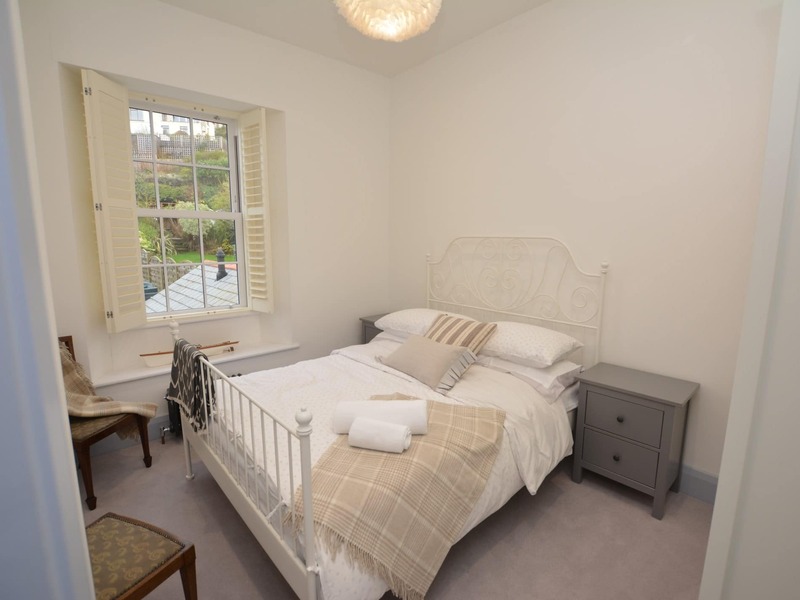 The second king-size bedroom has a wrought iron style bed overlooking the front of the property. 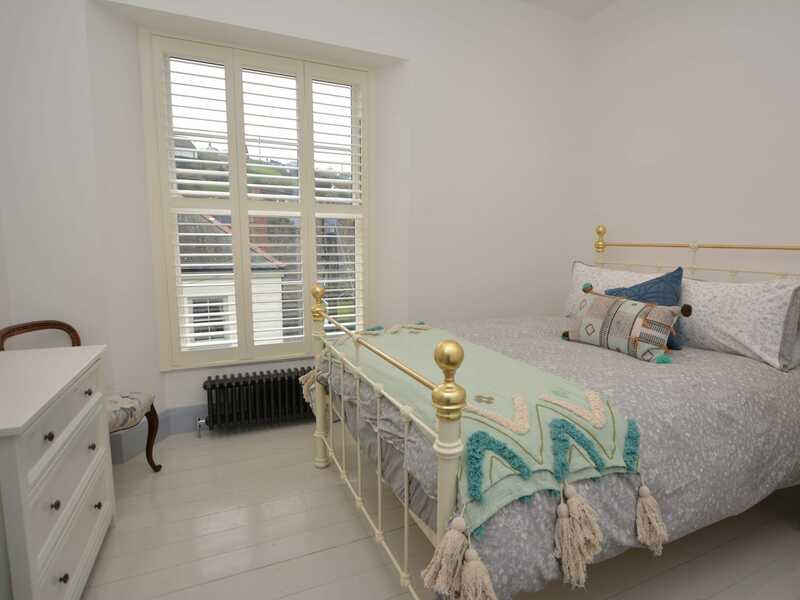 The third bedroom has a king-size sleigh bed and a further king-size overlooks the rear gardens. 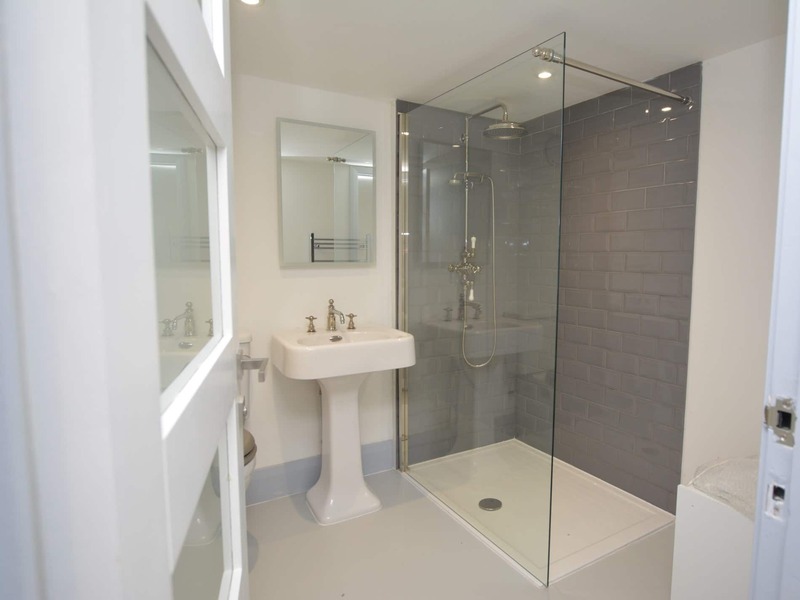 Completing the accommodation on the first floor is the family bathroom with slipper bath separate shower and WC. 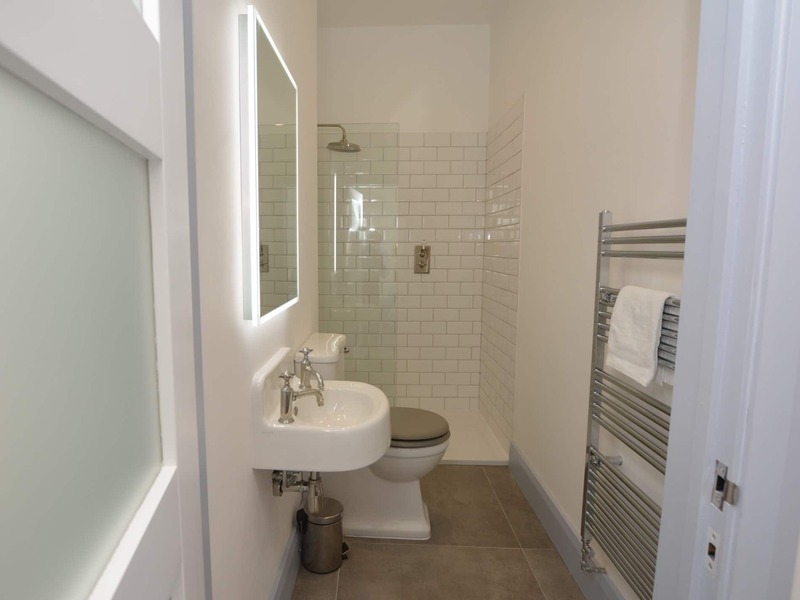 Heading down the central staircase to the lower ground floor and is a further king-size with an en-suite shower and WC. 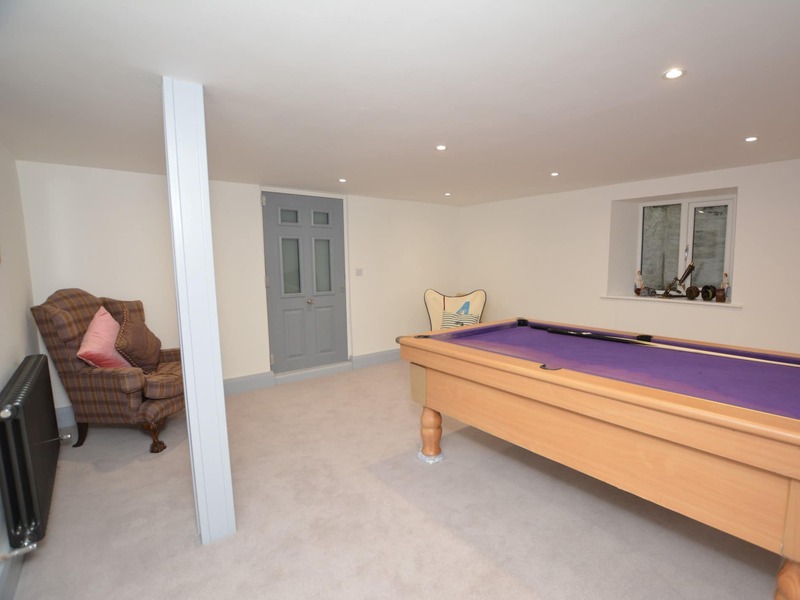 This bedroom also accommodates the utility area with washer/dryer and just off this room the spacious games room with pool table can be found. Heading outside you will find an enclosed garden with a cedar clad hot tub a patio area with garden furniture and gas BBQ. Off-road parking for one car in the nearby village car park is available and parking for extra vehicles approximately 25 per week.